We believe all content, no matter the platform, must be functional—to motivate and empower audiences to take action. It’s about creating magnetic experiences between you and your customer, in a way that you can actually measure. That’s why iostudio’s approach to content transcends mere impression—we help you build trust. Whether you're just getting started or just made it onto your first Fortune 500, your brand matters. Don't hand it off to just anybody. The wrong word can change a conversion to an aversion. A lead to a left. A visitor to a vamoosed. A sale to a sail. We think you get where we're going with this. Words mean things. Full disclosure: We rewrote this blurb about a million times, because we just really, really love words. Data by itself is useless. The people who analyze it are where you make your money. Yet another reason—of many—that we prioritize people over things. If there's a more beautiful nexus of nerdery than infographics, we want to know. Seriously. 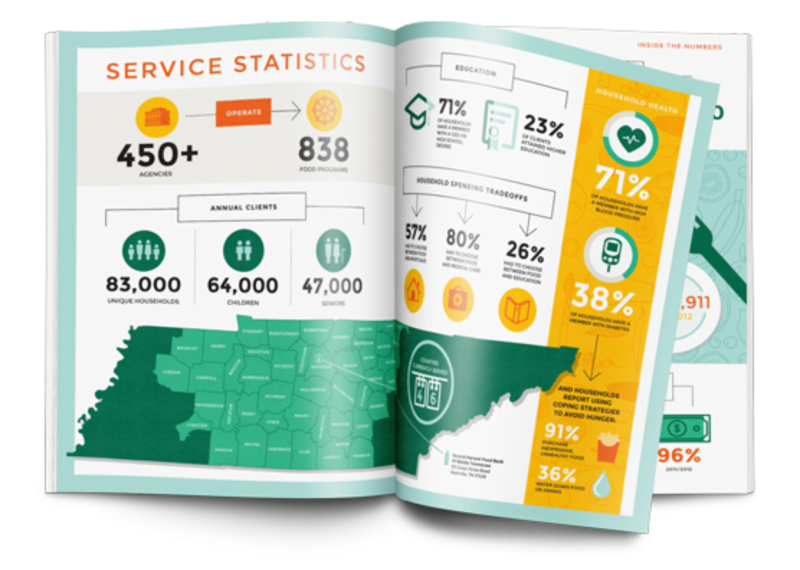 Data, pretty pictures, icons, graphs, insights, actionable information ... infographics put all of our Very Favorite Things in one place. Pictures may be worth thousands of words (and contain millions of pixels), but our favorite thing is to get them to tell just one story.